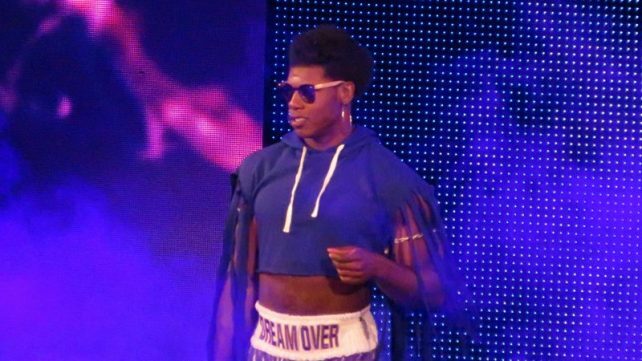 WWE has officially confirmed that Velveteen Dream will defend his North American Championship against Matt Riddle at NXT TakeOver: New York. These men are considered to be two of the brightest stars in NXT today, and as such, fans are expecting a fantastic match between the two. The Super Strong Style 16 field is starting to fill up, and now, we’ve got another confirmed entrant in the form of Daga. The tournament will take place over the course of three days in May at Alexandra Palace.